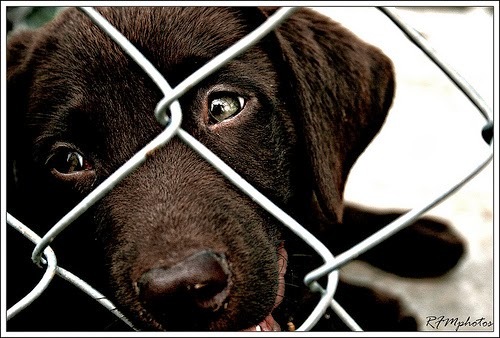 Home » Archives » CosmoDoggyNews: Is Animal Cruelty Linked To Criminal Violence? Each time that we learn about an animal cruelty incident our instant feeling of sadness is quickly replaced with anger. It may be that we react so strongly to these awful events, more so than we would react to other cases, because our instincts tell us that someone who dares hurt or abuse a helpless and much weaker being, is the most dangerous of individuals. Perhaps that isn’t the case, however numerous studies proved that animal cruelty is directly linked to all kinds of criminal violence against human beings, making these people a threat to our own safety as well. Violence Connection that proves this face by relying on multiple studies that show that animal cruelty is linked to violence against people, private property violation, and drug crimes. The fact that most of the arrested animal abusers had a history of violence on human victims and that 45% of convicted murderers admitted to having tortured animals when young is something difficult to overlooked. Furthermore, these studies found that animal cruelty is often also in the background of many young school shooters. 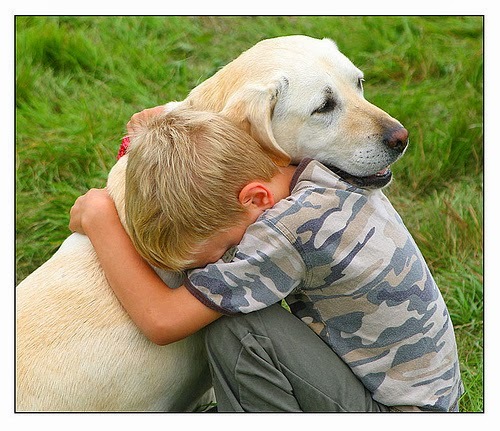 Organization such us Educational, Psychological, and Crime Prevention Associations consider children who abuse animals to be at-risk youth more prone to committing violence acts and delinquency. More findings revealed that pets are most frequently the first victims in criminal’s violence history. Animal cruelty is therefore a clear sign that could be effectively used to detect domestic violence or dangerous behavior in young individuals. Pets are not only the first victims of violence in a distressed household, but they are also used as a way of control or manipulate the human target. In this context, it is not a surprise that more than 80% of women living in shelters due to domestic abuse witnessed their partners threatening to murder, or even killing, the family pet. When it comes to families where cases of child abuse have already been reported, the findings are even more conclusive. In almost 90% of these families, the pet was also victim of abuse. In a more broader aspect, animal neglect could also be considered as an alarming sign and the first evidence of trouble within household, allowing professionals to prevent domestic violence. The real advantage of early detection of family distress is preventing not only animal or child abuse, but also reduce the likelihood of future criminal conduct in youth. Animal abuse, which is associated with a context of family violence, is often related to a variety of other criminal activities as well. Children who experience violent situations regularly and are exposed to animal cruelty are more prone to suffering or inflicting violence. As we have already stated when presenting Patrick’s Law case, animal abuse is another challenge of the twenty first century that should be considered from a global perspective, but that can only be understood and solved from a local point of view. Throughout human evolution, animals have played both an important and varied role, ranging from being a source of food and economic activity to representing religious symbols. Different people and communities scattered all over the world use different animals as food, livestock and as base to their economy. It is not realistic to think that changing a long history of tradition, religious belief, or economical sources will not have a strong effect on their way of living or that it is something that can be done overnight. While animal cruelty in civilized societies must be taken like a very serious issue leading to law adaptation and enforcement, there are numerous other activities, such as animal testing, hunting, slaughtering, farming methods, also considered as animal rights violations, but need a complete different approach in order to be solved. Our world is a wonderful and diverse place, suffering continuous changes. During the current stage of evolution, we are living the beginnings of the technological era, which have brought the beauty of global communication, making us face the challenge of either attempting to make our planet an uniformed place or learning how to make the best of our differences instead. In order to do this, global consensus and laws are required. However, whether it is animal rights or others issues, cultural differences make almost impossible to find a law that fits all. If the great tools offered by our times to humanity were not used to solve issues taking into account cultural diversity, this will only create clashes and division, making the train of human evolution derail off the tracks. Humans now have the opportunity to approach, understand, respect and work together towards a more just world for all species. Let’s not waste it.